We are getting James #Francoed in the latest release of Version 6.1 of the Survey Analytics Platform. See some of the enhancements and updates in the email below. A big shoutout to the development team for really kicking it up a notch with major UI and UX enhancements that can be seen in every aspect of the software. Our goal is to make the tool as intuitive as possible so you can build, deploy and analyze your data easily. With December just around the corner, the end of the year will be here before you know it. 2014 has been great, but we're already on the hunt for what's up and coming in the world of marketing and social media in 2015. According to this article by FastCompany, ever since the Facebook algorithm change, the reach and attention span for your audience on Facebook and Twitter is dwindling. So, they suggest putting more of your marketing efforts into email. On top of that, the era of "selling" is over. It is time to start delivering fresh content that answers their questions and provides consistent value. The popularity of online communities is on the rise as well, as demonstrated in the article by Sony's PlayStation 4. Learn more about community building and tactics in our upcoming webinar on 12/3. Learn the rest of the trends and predictions for 2015 in these infographics. 70% of content marketers are creating more content than they did one year ago, but only 21% say they are successful at tracking ROI. 35% say they have a documented content strategy. Infographics are the tactic that had the greatest increase in usage. Guest posting is decreasing. $125 is the average cost of a paid guest blog post. Content marketing is on the rise. More and more companies are allowing their marketing budget to include more content marketing tactics and not just traditional marketing. Increased online ad spending. Especially with Facebook's algorithm chance, marketers are forced to take the paid ad route more and more. The top challenge that B2B marketers say they face is producing engaging content. 86% of B2B marketers use content marketing as a strategy today. 38% say they are effective at it. Videos are on the rise as a growing tactic for B2B content marketers. In 2015, the time to sell is over. It's time to start serving your audience by answering their questions and providing consistent value. 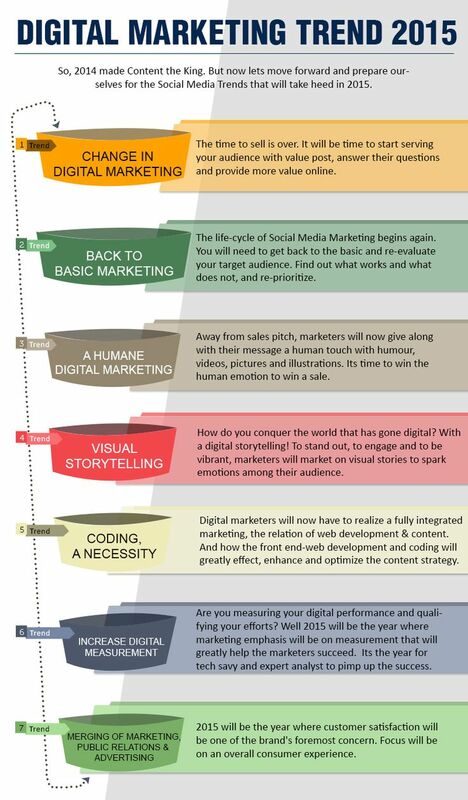 For the new year, the lifecycle of social media marketing begins again. Take this time to re-evaluate your target audience. Step away from the sales pitch. People now enjoy the experience of a human touch. 65% of video viewers watch more than three quarters of a video. Marketing professionals worldwide agree that video is the type of content with the best ROI. 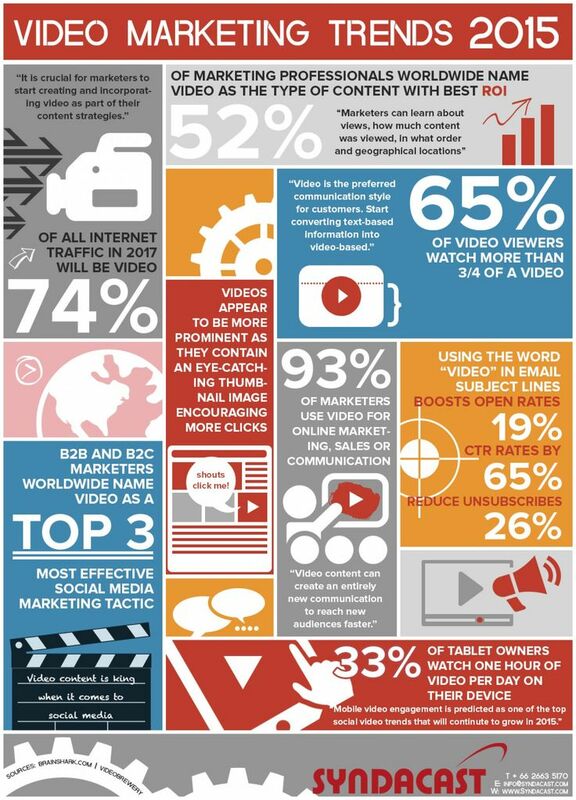 93% of marketers use video for online marketing, sales or other communication. Survey Analytics offers many real-time analytics tools and report options to monitor the status of your research projects and community engagement. So whether you need to measure the success of your community engagement projects or confirm if you need to make changes to the deployment strategy, Survey Analytics’ community management solution offers the most diverse options for your real-time reporting needs. Multiple data export options (xls, csv, SPSS, SQL, etc. People pay for fast and easy. Survey Analytics' community management solution is by and far the easiest and most robust DIY community management tool in the data collection industry. As our #1 selling data collection solution, we want to show you that it takes only 6 steps to build and run a community management solution. You will need surveys or content to share as well as list of potential community members to get started. Wanna get fancy? Survey Analytics’ community management solution is flexible to fit your needs so it’s ok to spend time and apply additional customization requirements at each step. Once you learn how to execute all 6 steps, any requests to build and deploy additional communities will be easier than making an apple pie from scratch.